Over the last years Steam’s library has kept growing, and numerous games from various genres that were almost absent on PC have become more prevalent. This sometimes leads to surprises, like with Little King’s Story, a Wii Game published in 2009 that has just been released on Steam. Depicting the adventures of a kid who becomes a king in a magical kingdom, this mix between adventure and RPG will consume your time and patience. You start the game inside a castle that looks like a rather ruined old house, and your country has a very small population. The bank is also empty. Aided by your three faithful ministers, Howser the old bull knight, Verde the secretary and Liam the Anything Minister, you quickly understand you are going to have to expand your kingdom, gather gold and defeat monsters to conquer new territories. The ministers will guide you and provide a rather decent tutorial which teaches you how to play. You quickly understand how to recruit people to have them join your royal guard (which can reach a limit of 5 people at the beginning of the game), collect resources by sending your units and the differences between the various jobs your servants can take. Peasants are very good at digging, while grunt soldiers will fight monsters for you; carpenters build bridges, and buff lumberjacks can cut wood. There are many other jobs that can be unlocked during your adventure, each one serving a specific purpose. Carefree citizens will first need to learn their jobs by being sent into specific buildings, and some jobs also require gold. This diversity means you will have to build a versatile army, able to fight and progress through obstacles. 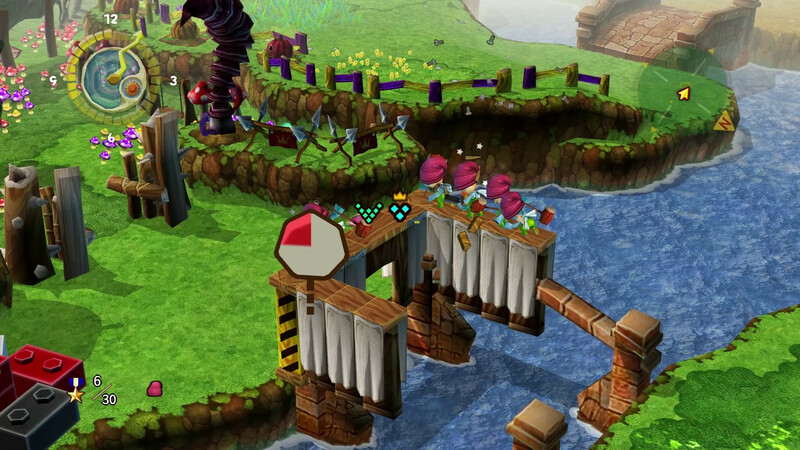 Initially limited to 5 units, you may command up to 30 different allies by upgrading your army. Once you have grasped those basics, you are ready to go and explore the vast world of the game. The adventure will be long, difficult, challenging, and sometimes frustrating. One of the reasons for the frustration is related to how you send your units toward a specific target. It can be tricky to aim properly, and sometimes you will trigger a conversation with a peasant who happened to come in front of the house where you wanted to send your soldiers. This problem can be more annoying during fights, as you can waste precious seconds by unwillingly picking the wrong target. For example, if monsters happen to stand near a hole, you may accidentally aim at the hole and not notice it immediately. Among the technical issues that polluted my experience of the game are the recurrent crashes followed by a return to desktop. They happen in different situations – saving too much while talking to Verde (The NPC you talk with in order to save) might freeze the game. Alt-Tabbing could cause the game to crash. Turning your game on without playing for a few minutes could also cause it to crash. The developer has attempted to fix those problems and has released a patch which added an option in the menu to quit the game (it didn’t exist when game was released) but problems still remain. Another crash kept happening during a quest, when I triggered a cinematic where an UFO appears; the game would crash again and again. I finally bypassed the bug by triggering the cutscene in a different way (I crossed the bridge, but taking the opposite direction), but I was really upset. And this is a shame, because otherwise the game is very fun. The music, taken from famous classic musicians like Ravel, Bach or Bizet, fit the royal yet humorous theme of the game. 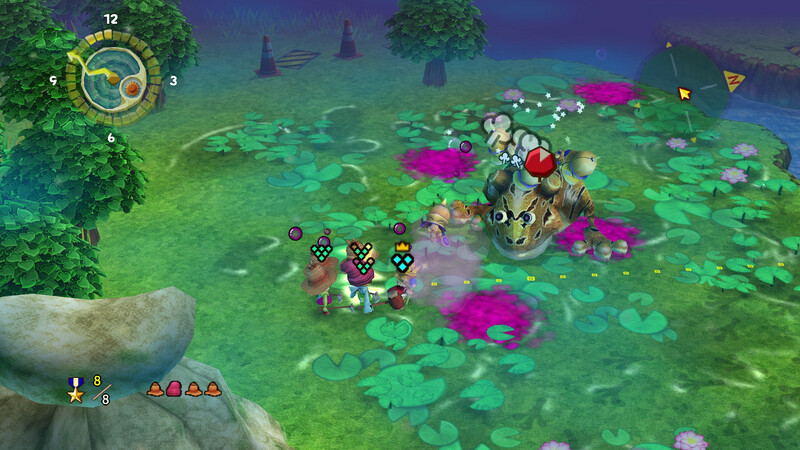 It is really rewarding to fight giant bosses, like frogs, dragons, mushrooms and challenge other kings. Upgrading your castle and your units is also entertaining and encourages you to play even more. You watch your country grow, your people become happier, you witness the changes caused by your actions and you always want to play more to keep progressing. Let’s be honest; some fights are frustrating. You may feel annoyed during that pinball boss fight, or when bosses one shot your precious allies. It’s interesting to note that boss fights can be creative as they sometimes take the form of a mini-game where, instead of engaging enemies in deadly fights, you will have to complete quizzes, answer riddles or climb a mountain. Your own character cannot attack and only has 3 life points, which means he can easily die if you are not careful and rush in without observing your foes. The numerous side quests and requests from your people considerably extend the lifespan and replayability of the game. You will have the possibility to fight optional monsters, collect various paintings hidden in the kingdom, or complete specific quests given by each princess. 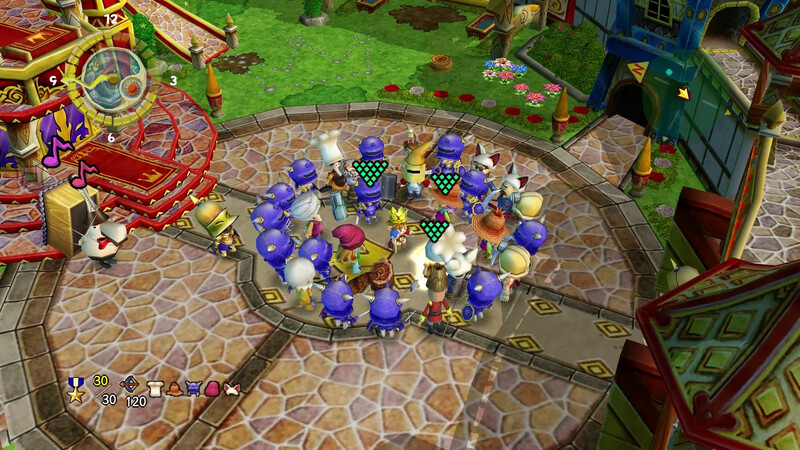 It is easy to spend several dozen of hours, though the slow rhythm of the game could frustrate some players. You progress, but not as fast as in many modern games so you will need some patience. It took me about 52 hours to beat the final boss and also go for a few sidequests, and I didn’t collect all the hidden paintings nor complete all quests. 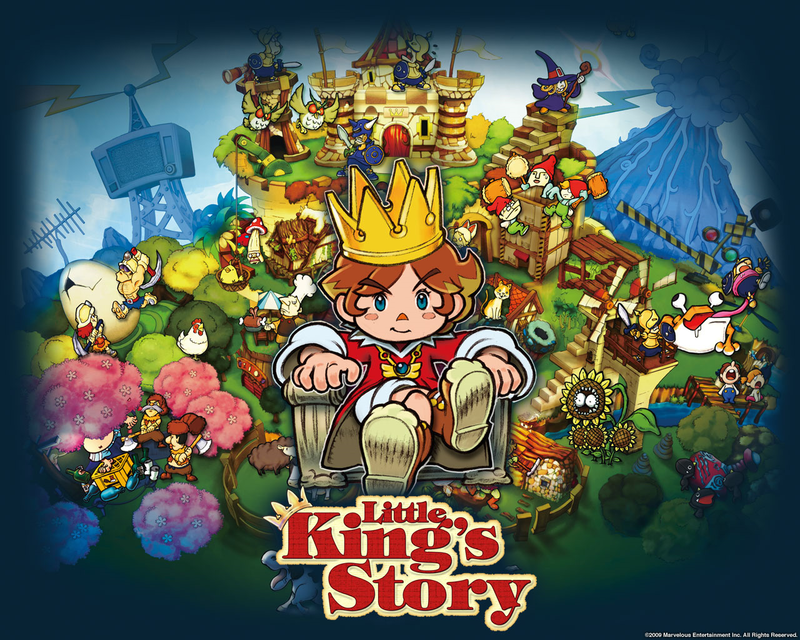 Little King’s Story is definitely a good game, I can’t deny that. I had some pleasure playing this game. Sadly, the technical issues that haven’t been fixed could compromise your experience. For a game that is sold at $24.99 at release, it is something that cannot be ignored. If the developers fix those issues and improve the stability of the game, you can add one star to the score of this game.